All PALM BEACH WHITEHOUSE homes currently listed for sale in Palm Beach as of 04/26/2019 are shown below. You can change the search criteria at any time by pressing the 'Change Search' button below. 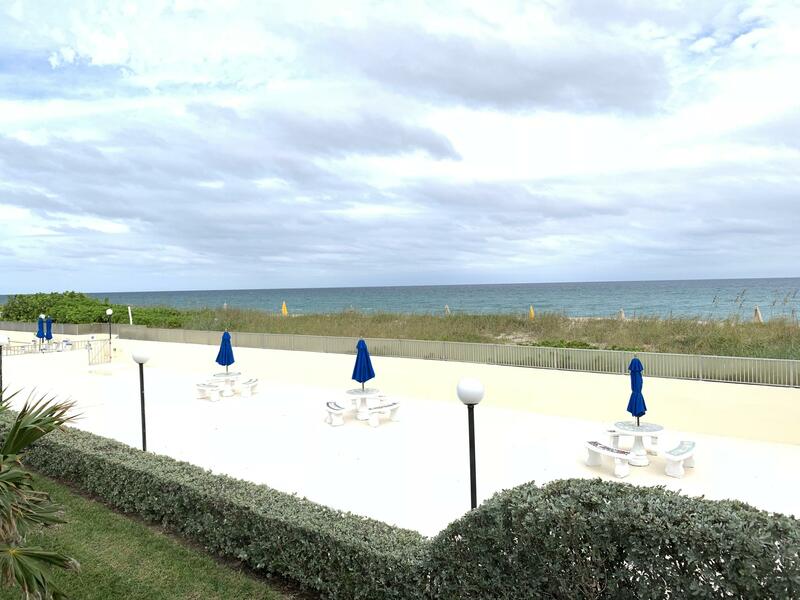 "Beautiful second floor unit, fully furnished with private beach access on Palm Beach Island. Great investment opportunity. No rental restrictions. Unit is currently rented for $1,250/ month until December 23rd, 2019."